The city of Nelsonville was settled in 1814 by Daniel Nelson and was officially incorporated in 1838. The city has always been known for its mining exports in the 19th and 20th century but the city has recently tried to re-frame their narrative. It is currently going through a revival with its efforts in the Arts. 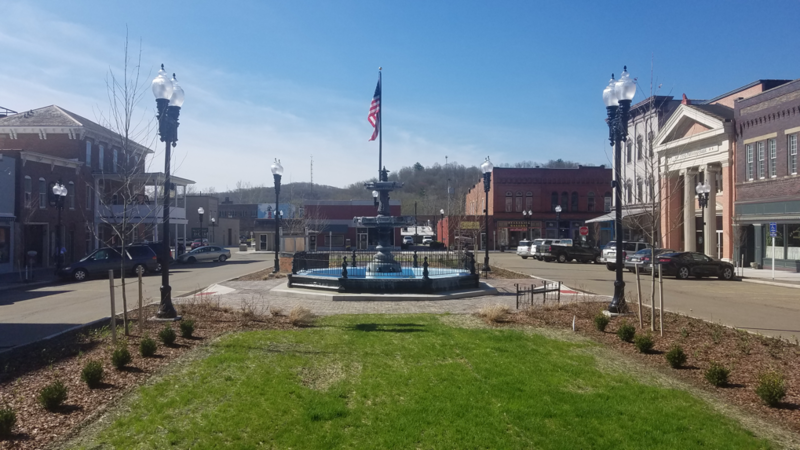 They have redone the art district of the city and have completely reinvented their downtown area in order to become a gem of the Appalachian community. We chose to cover this city for this reason and the great strides the city has taken to turn from a small mining town to a center of art and culture. Click the video above to experience a VR Tour of this artistic community!